I’m a new member and purchased my 2012 F20 116i in January. 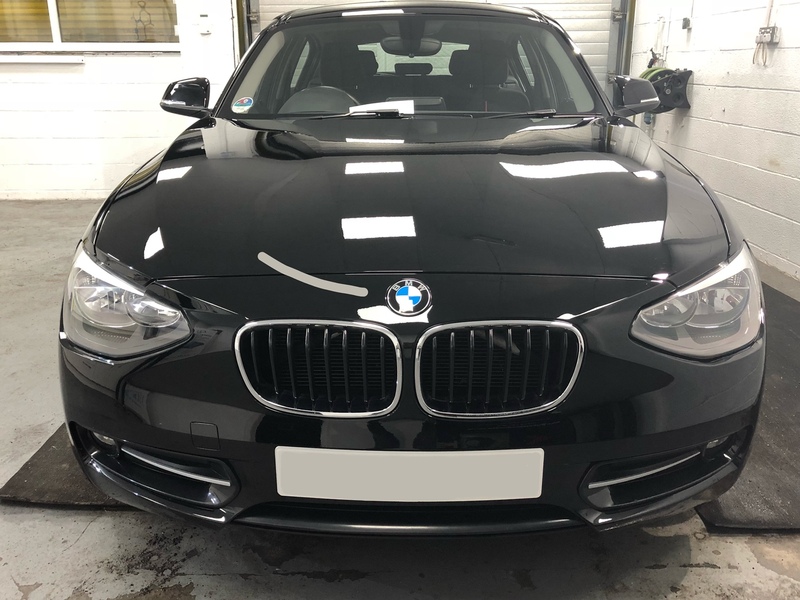 I am really happy with my motor however the black paintwork had bad swirls and faint scratches in places on the paintwork and was looking a-bit dull. 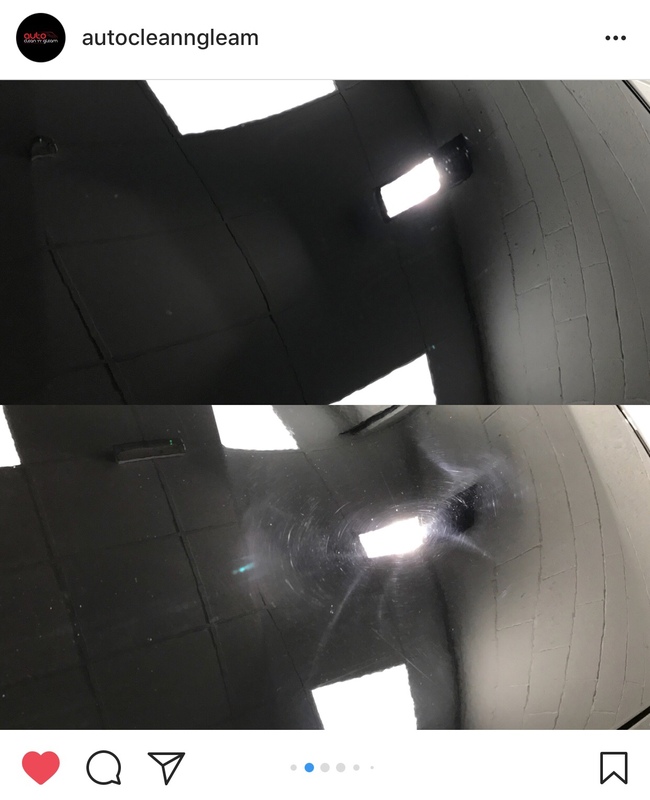 I decided to get it professionally detailed and had a stage 2 paint correction completed along with a ceramic paint protection using Gyeon MOHS. I got to say the results are amazing it has totally transformed the look of the car. If you from the Northeast, I highly recommend Auto Clean N Gleam for you detailing needs, Michael’s work is amazing. 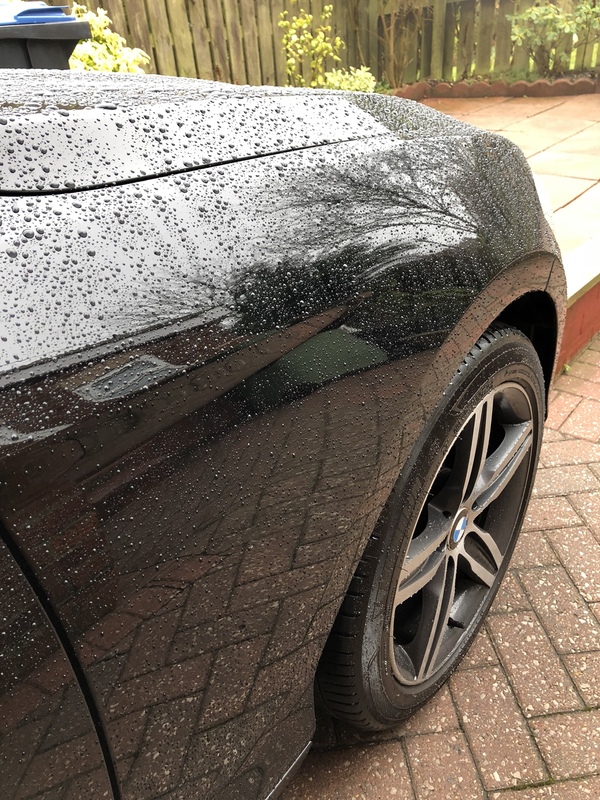 Looking good.. Black is the worst colour to hide defects but looks fantastic when detailed..
Can I ask how much he charges? That look great, most paint damage is self inflicted during washing/drying. Stay away from the cheap gang car washes or the auto rollers. Do it yourself with the 2 bucket method, sheepskin mitt and towels to dry and you can keep it swirl free for ages. 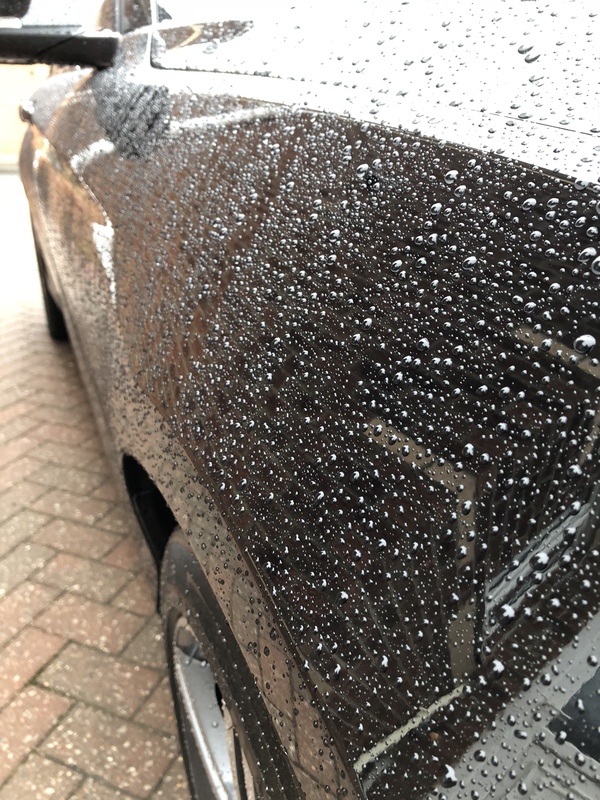 Did your detailer give you any of Gyeon's top up solution ? Extends the life of your ceramic massively. sootyvrs wrote: Looking good.. Black is the worst colour to hide defects but looks fantastic when detailed.. Thanks and yeah Black is a pain to keep clean. 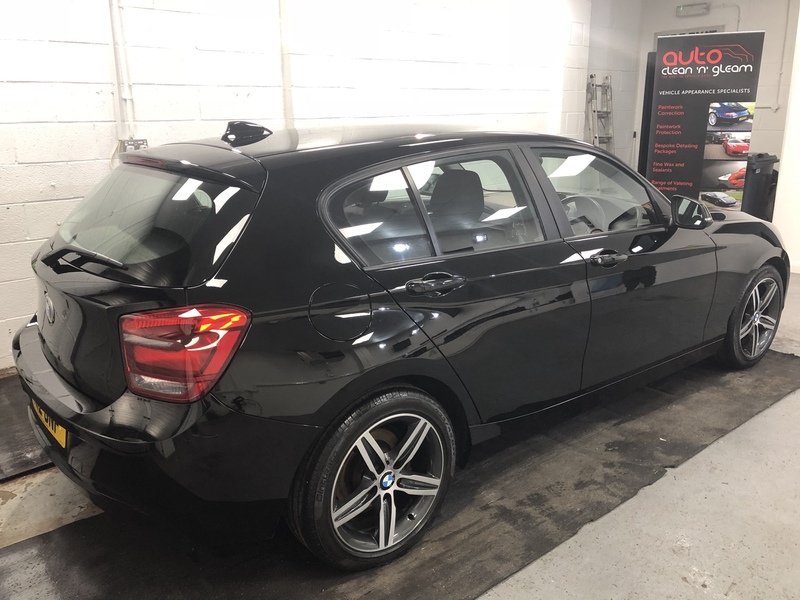 I was originally quoted £350 for the job however as he had a new car detail delivery delayed he had a slot at short notice so discounted to £255. Chrome Dome wrote: That look great, most paint damage is self inflicted during washing/drying. 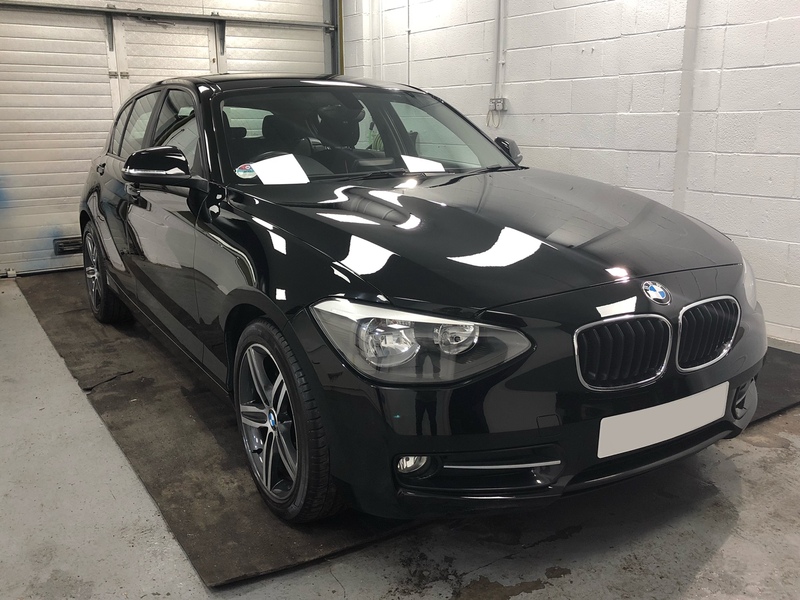 Glad that you know your stuff Danny, ceramic coatings give fantastic value if you look after them. I've used CQ-UK's coatings for a while now, they give a life expectancy of 2 years, but with good washing techniques and a top up every other wash, I've seen double that before looking at machine polishing back to bare paint and re-applying. Gyeon has a good reputation, you should be gleaming for a good while. Wow that sure has shined up well. .